S.M. 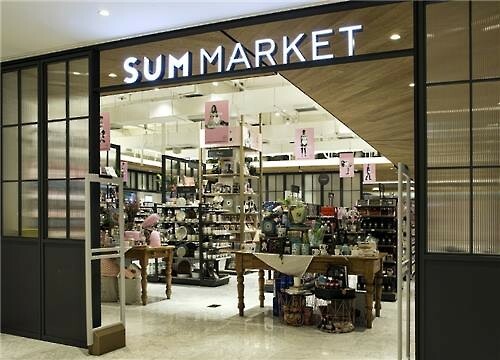 Entertainment opens ‘SUM Market,’ a store that offers Korean manufactured food products with names, patterns, photos and other intellectual properties of its K-pop artists. 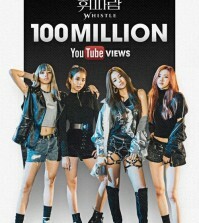 SEOUL (Yonhap) — South Korean brands and freelance designers joined forces with globally popular K-pop stars as a precursor to expanding the outbound market, a local entertainment agency said on Friday. S.M. 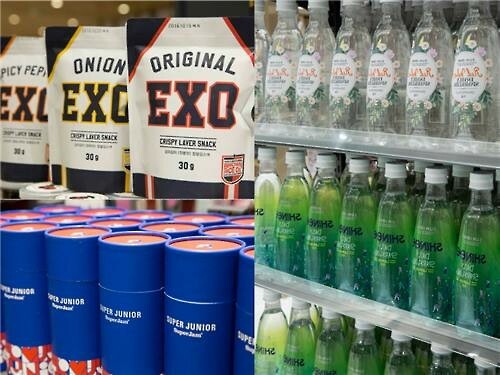 Entertainment, the country’s largest star label by market capitalization, opened “SUM Market,” a store that offers Korean manufactured food products with names, patterns, photos and other intellectual properties of its K-pop artists. Similarly, “Super Junior Superjam” and “SHINee Sparkling Water” are S.M.’s collaborations with Jamong International and E-mart. This is why I can’t treat K-pop seriously. 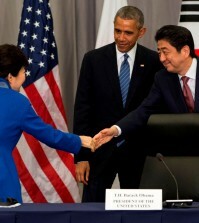 The “idols” are manufactured and entertainment companies such as SM will do everything to milk their products dry. No authenticity with their overproduced sounds and each idol is just a copy of another idol. It’s sad because in this YouTube era, anyone with real talent can be famous, and a lot of these Korean idols are really talented, but they still choose the long-but-sure-hit way and join repulsive companies like SM. @L. Carter but this is actually a good “fan services” . There are a lot of fandoms of Kpop that create a lot product with their idol’s name or photo in it and selling it. From clothes, calendar, foods, cap, bag, many more. Why not for the management? It’s not like SM is the only one who milk their idol. In result, their flop-like idol’s is still have fans internationally and known in Korea too. While other management or agency? Nah. There’s this recent news about a big agency that revealed doing something big and controversial even illegal to get more money twice or thrice more. But their artist? I don’t even remember when some of their artists release a new project or song. While their most popular artists are also not even release something for years. People should stop saying things like SM is the crazy one for money. That one example is just one. 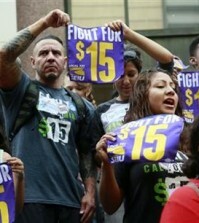 Moreover, SM get their money legally and open publicly from invest something to sell products.